You can easily search for a property within the northeast Tennessee region by filling in the information in the search bar above. 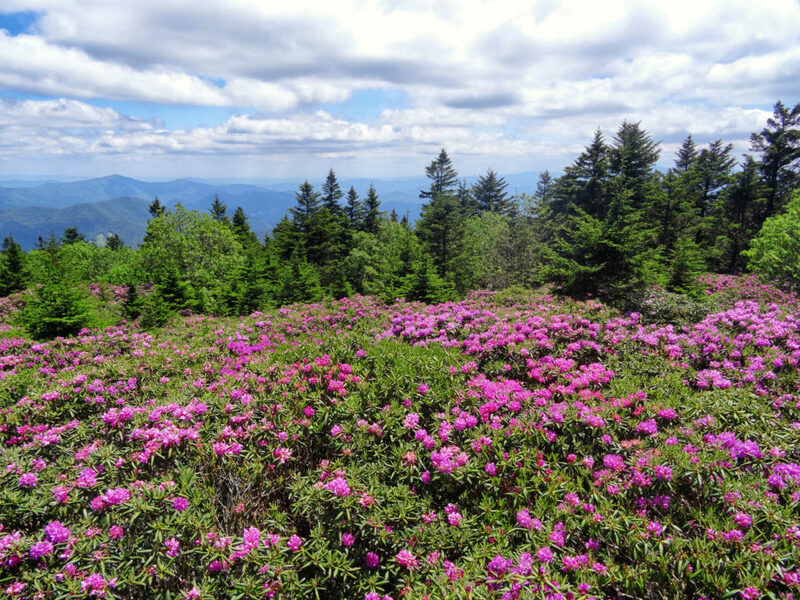 If you prefer mountain living, check out Roan Mountain with it’s expansive mountain views and access to Roan Mountain State Park, home to the world’s largest natural rhododendron garden. You can visit the park in mid-June to view the rhododendrons in bloom and attend the annual Rhododendron Festival. Click on the pages that highlight my Roan Mountain Listings. If you you prefer in-town living, search for properties in the town of your choice–Elizabethton, Johnson City, Jonesborough to name a few. My listings are featured below. Call or email me for more details.